The last ten years of indie games have been all about reconnecting with a simpler, more focused era of the medium. Retro City Rampage DX does a bit of that - "Retro" is in the title as a bit of a heavy hint - but it also brings some of the more streamlined gameplay elements and storytelling from modern games into the format. 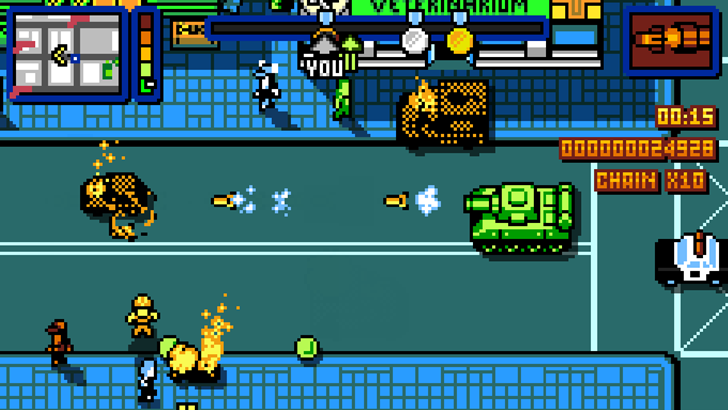 Retro City Rampage hit Steam in 2014 to excellent reviews, and now it's available on the Play Store for five bucks with no in-app purchases. Grand Theft Auto: Chinatown Wars, perhaps surprisingly, began its life on a Nintendo platform: the original DS. 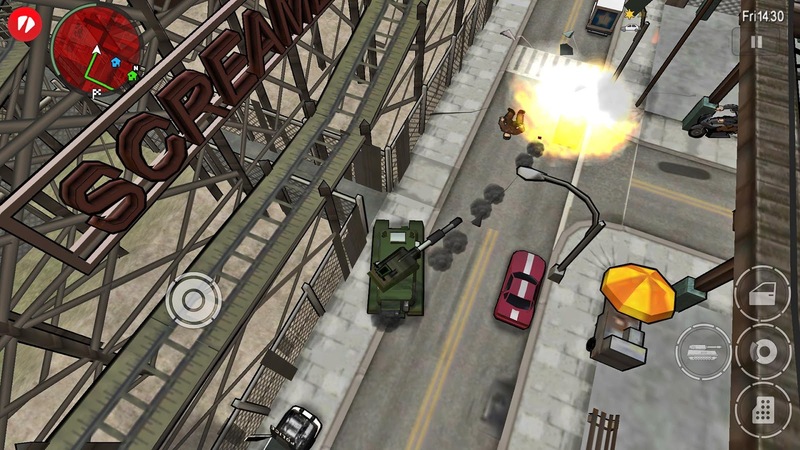 Over half a year later, a version made its way over to the PlayStation Portable, and an iOS version appeared only a couple of months after that. 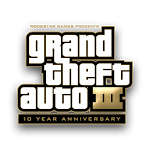 Since then, nearly five years have passed, and Rockstar is finally sharing the game with the millions of Android users roaming the globe. The title can now be found in the Play Store. 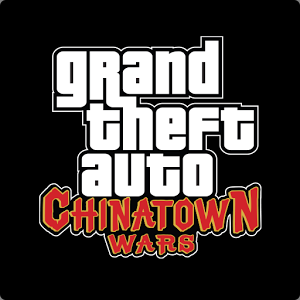 Given the limitations of Chinatown Wars' original platform, the game hearkens back to the top-down view of the first two entries in the series. 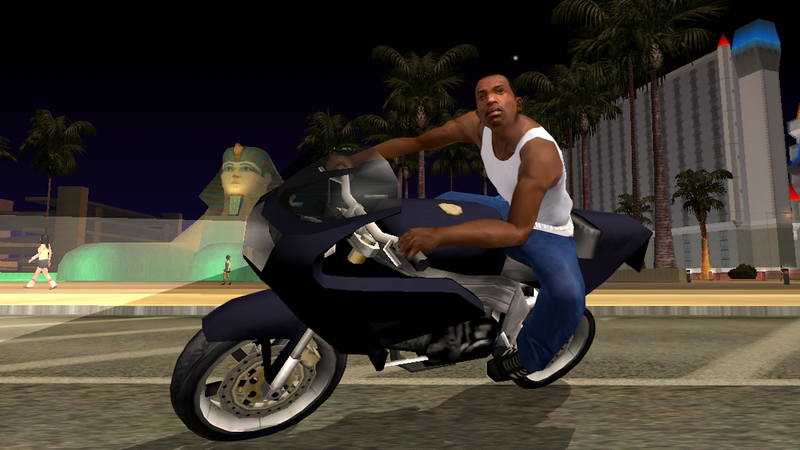 We've already cruised through Liberty City and significantly lowered property values in Vice City, now it's time for a west coast vacation in San Andreas. 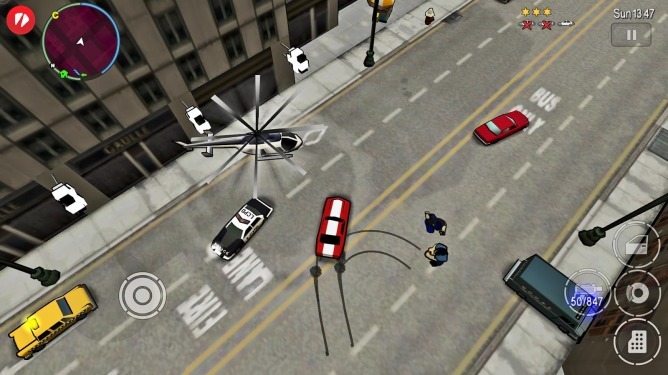 The third Grand Theft Auto game of the PlayStation 2 era just landed on the Play Store in its blocky, polygonal, sandbox glory, and you can pick it up for a cool $6.99. No in-app purchases, no time-outs, just good old-fashioned Rockstar madness. 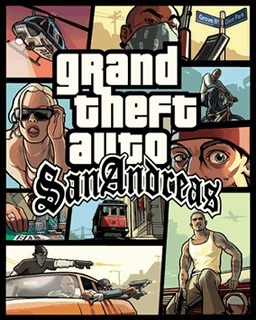 San Andreas takes the GTA action to California with a huge, fictional city amalgamating Los Angeles, San Francisco, and Las Vegas, and some rural backcountry that hadn't been seen in the series up to that point. Do you have an affinity for the early 90s? 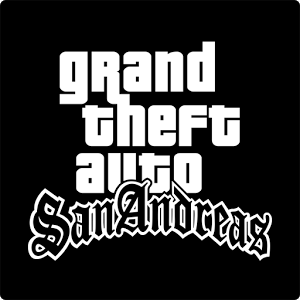 Rockstar Games is preparing to take you back in time with GTA: San Andreas, which is coming to Android in December. This isn't just a straight port, though. 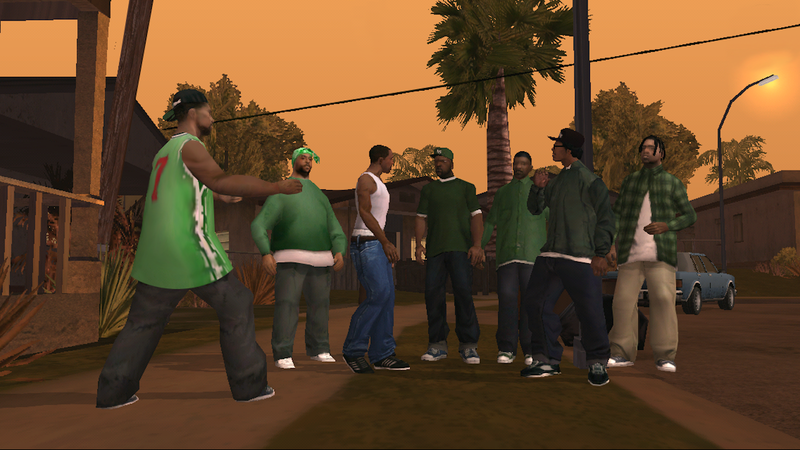 Rockstar is doing some work to make the experience of playing San Andreas (which is a massive game) better on a mobile device. 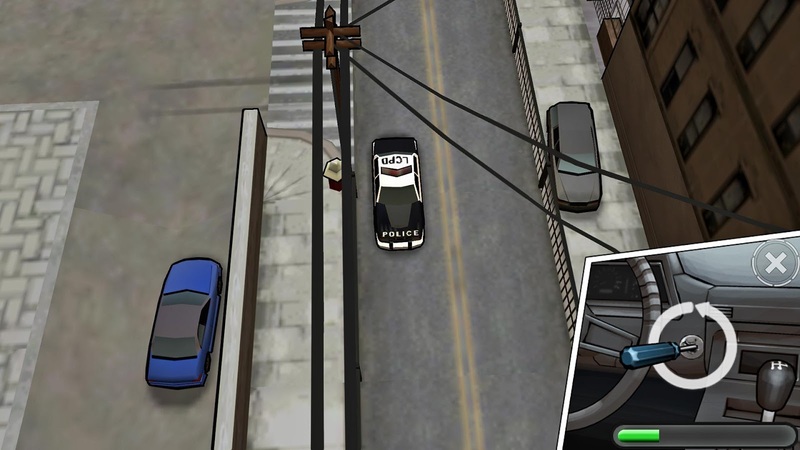 GTA: San Andreas was by far the biggest GTA game of the PS2 era, so the developers have reworked the checkpoints to make it easier to advance. The graphics have also gotten a boost with improved textures, draw distances, and shadows. If you haven't played Gangstar Rio, it's basically Gameloft's attempt to recreate a popular existing franchise. That describes about 95% of Gameloft's app library (I'll stop teasing them when they start having ideas of their own), but in this case, it's a riff on Grand Theft Auto, Saints Row, and the rest of the open-world crime genre. 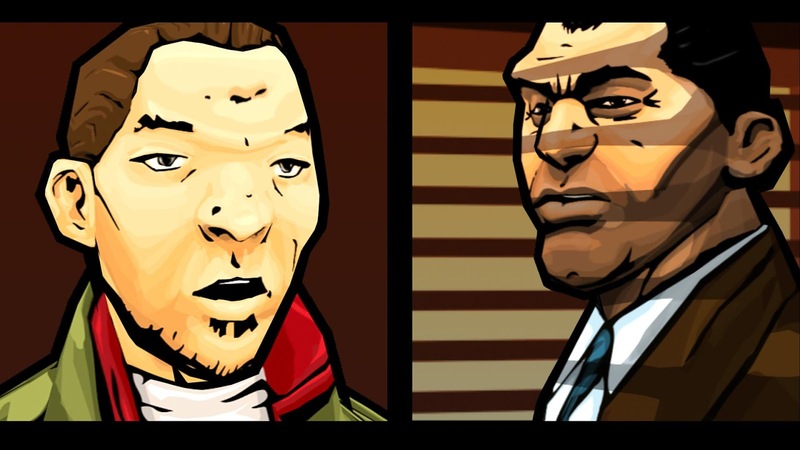 The sequel, Gangstar Vegas, was just published in the Play Store. Seven bucks gets you a bigger, better crime simulator, assuming your device is compatible and you've got a whopping 2.5GB of free space. As the title implies, the new game moves the crime-driven story to Las Vegas, or at least simulacrum of the entertainment capital of the world. If that's not enough, users can now install the game to an SD card, enable haptic feedback, and adjust video display settings for better performance. Here's a full look at the version 1.3 change log. Parachute pants, big hair and pastel sport coats might not be the height of fashion these days, but ten years ago gamers were in the midst of a digital revival. Grand Theft Auto Vice City rode on the massive (and well-deserved) success of GTAIII with a fresh setting, a more character-driven story and a refined sandbox world that makes it a series favorite even today. Those who want to relive the glory days of the 1980s (and 2002) can download the game on Google Play for just five bucks. Does Vice City live up to expectations? Well, yes and no. 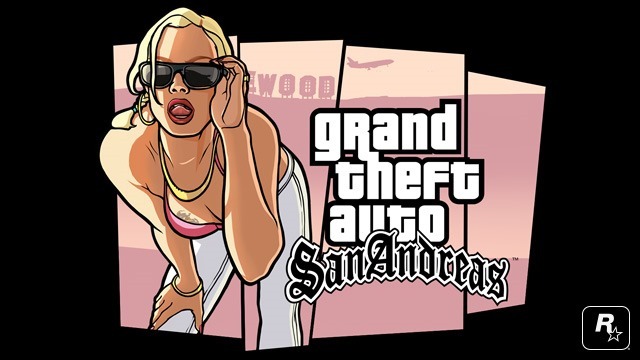 The technical aspects of the game, and Rockstar's ambitious commitment to the sandbox style, haven't aged well. Dear Android game developers: always use the Play Store for those massive extra downloads. Rockstar has got the message. They've returned the open-world classic Grand Theft Auto: Vice City to the Play Store after a few initial hiccups, and now there's no pokey downloads from outside sources. They've also fixed various bugs found in the original release, so fell free to shell out five bucks for a trip back to the 80s. If you've never played Vice City (and you're 18 years or older) then you should. Many gamers, including yours truly, consider it the best entry in the series thus far. We’re aware that some users have attempted to download Vice City: 10th Anniversary Edition from the Google Play Store and have experienced validation errors. Just to be clear: the game is not available for Android devices just yet, and if you’re seeing it listed on the Store then this is an error, and you shouldn’t attempt to download it.